We like this because… The Hikvision DS-7608NI-I2-8P is the central building block for the majority of new Hikvision systems in 2016. 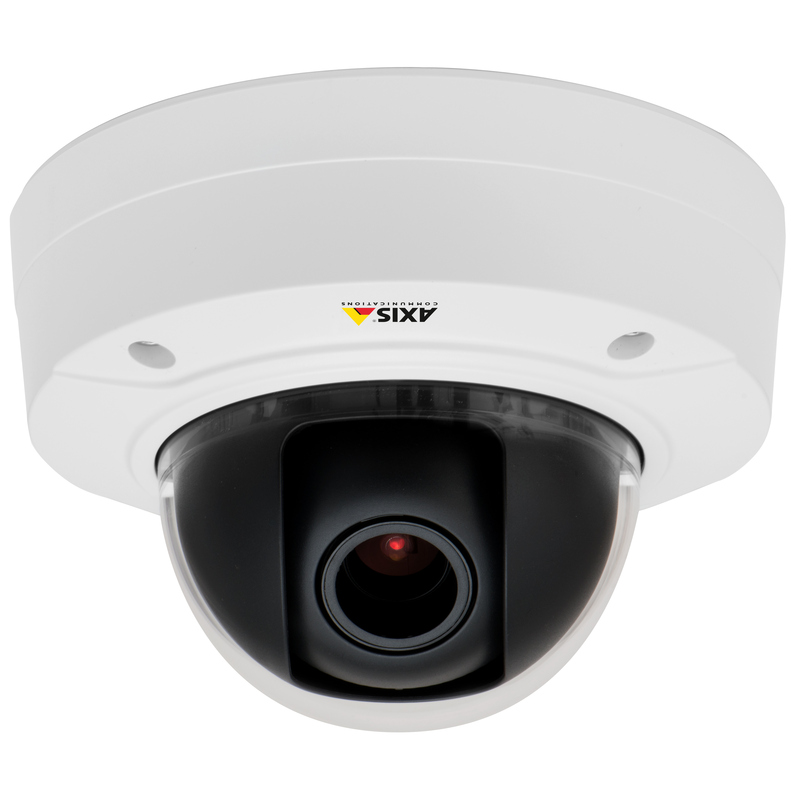 Made to work with their new range of 4MP and 4K cameras, it has greater bandwidth than previous NVR models. It can provide POE power to connected cameras, and offers an easy, straightforward plug & play setup. The Hikvision DS-7608NI-I2-8P is an 8 channel network video recorder with 8 PoE ports built in making it simple and easy to set up. 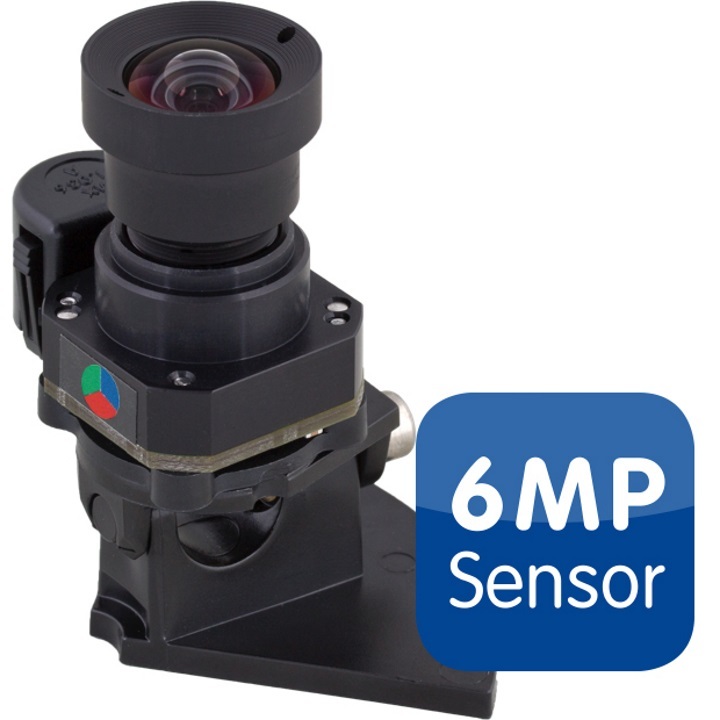 The DS-7608NI-I2-8P can record cameras up to 12MP and supports H.265+ video compression. With a HDMI and VGA output, a monitor can be easily connected. Two way audio is supported by the DS-7608NI-I2-8P along with other features such as VCA detection alarm and Automatic Number Plate Recognition (ANPR) support. The DS-7608NI-I2-8P comes with a power supply and a mouse included. Does this device supports 3840 * 2160 30fps x 2ch with h.265+? On Hikvision's website, they state maximum capacity for each HDD is 6TB and it has two SATA interfaces for 2 HDDs. Meaning maximum capacity is 12TB not the 20TB here. Please clarify. I bought this NVR from you guys a few years back, can i upgrade my firmware to allow me use larger drives 10TB drives? If you update to the latest firmware (as we always recommend), then you can run the largest HDDs you can purchase. The information on the product page about HDD size is correct, the Hikvision documents where it says 6TB are old documents, from when the NVR was first released and at the time the largest size available was the 6TB. Now we offer up to 10TB (with 12TB drives arriving soon). So if you have 2 x 10TB disks installed the max it can support is 20TB. Does it support POS text? Yes, the -I NVRs do support POS. The -K NVRs do not. Is the following camera supported on this NVR: Hikvision DS-2CD2155FWD-I? Would the following cameras work ok with this NVR? Yes, that NVR will work well with those cameras. Does this NVR come shipped with a hard drive? If yes, what size? No, this NVR does not come shipped with a hard drive. You would have to purchase one separately. We recommend the WD Purple series of hard drives for surveillance purposes.